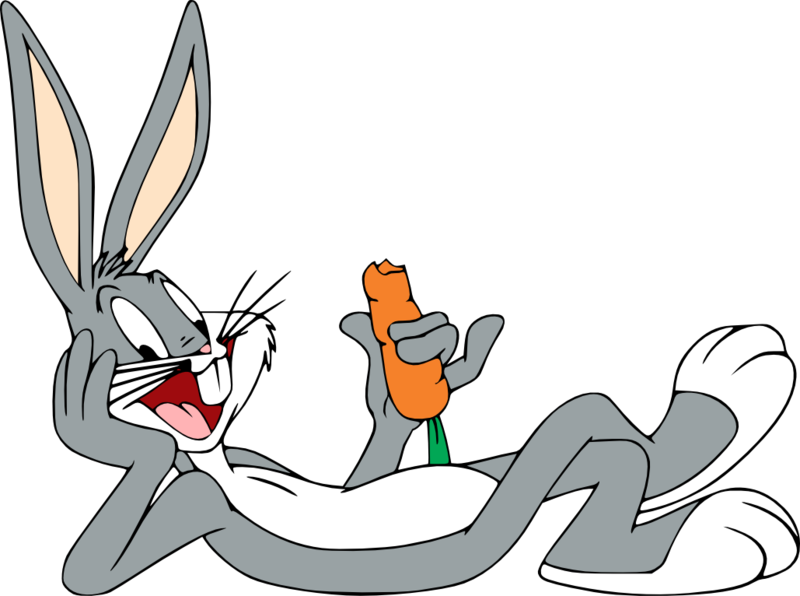 Thank you Merrie Melodies and Warner Brothers for all the giggles and laughs we had along with Bugs Bunny. I thought on our special Rabbit Rabbit, White Rabbit, White Rabbit day that you’d enjoy a smile along with Bugs and me! Do you want to go down memory lane with me? Here’s Bugs’ first appearance! P.S. Thank you for the link to Bugs Bunny’s likeness!